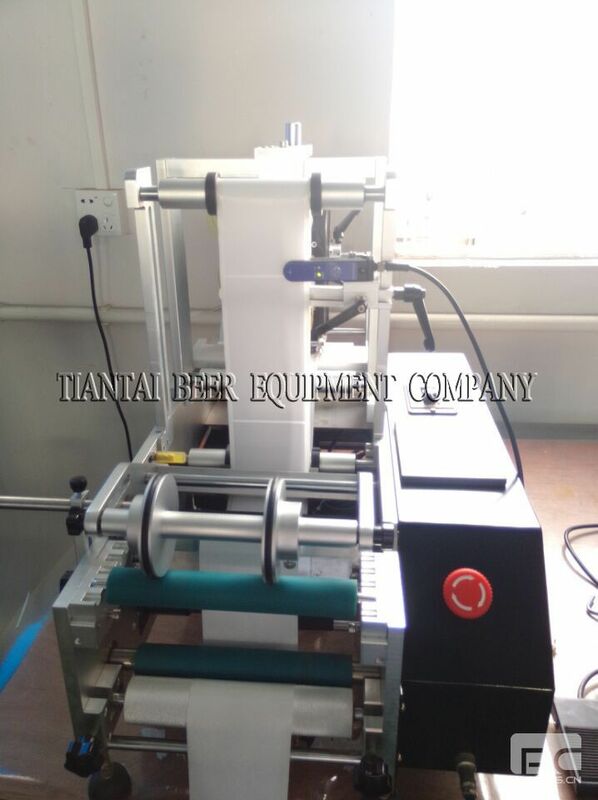 TBE will accommodate your packaging needs. 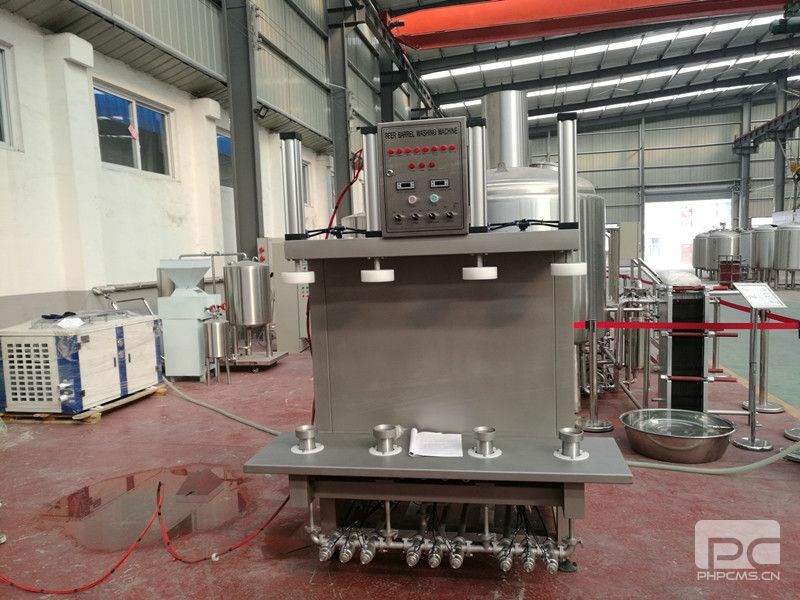 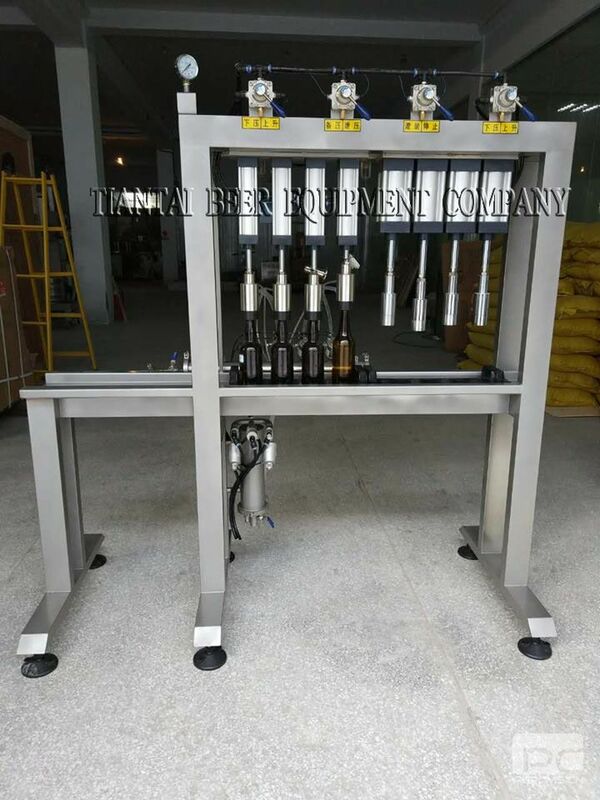 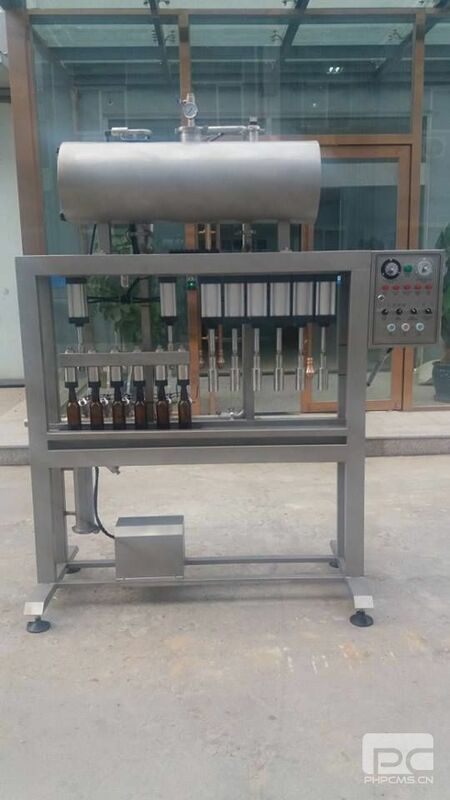 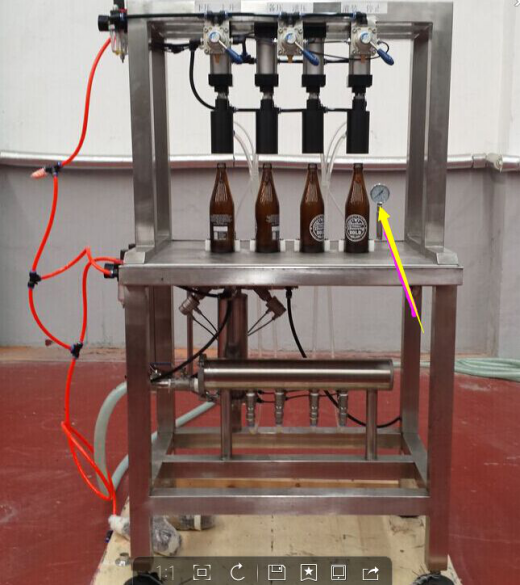 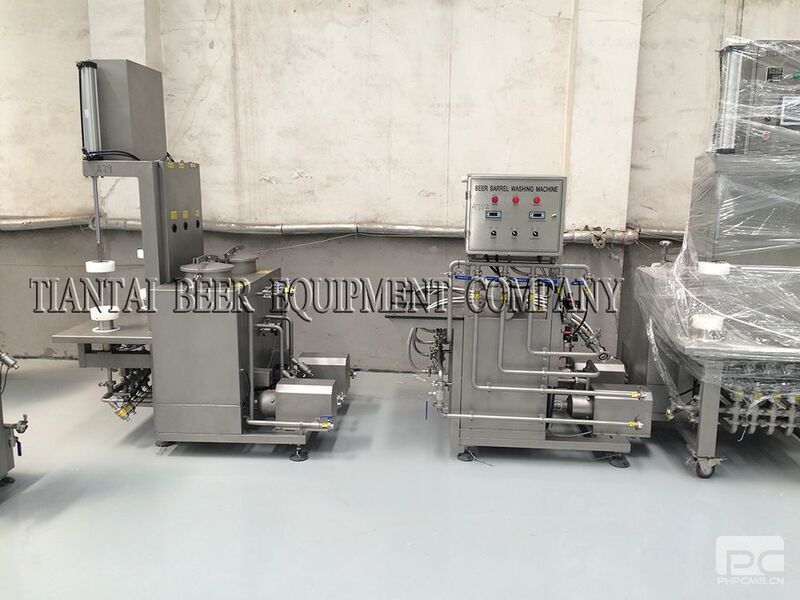 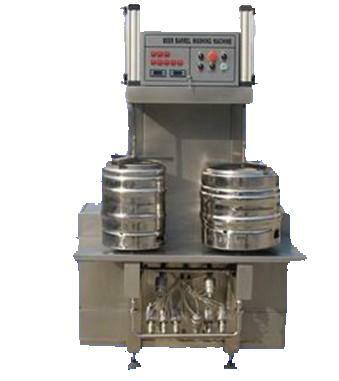 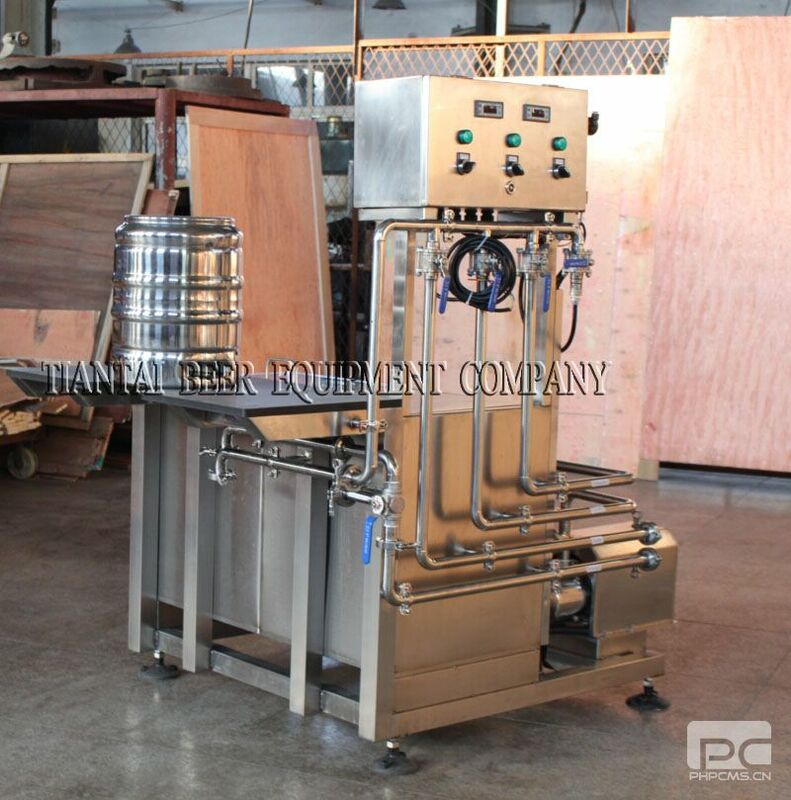 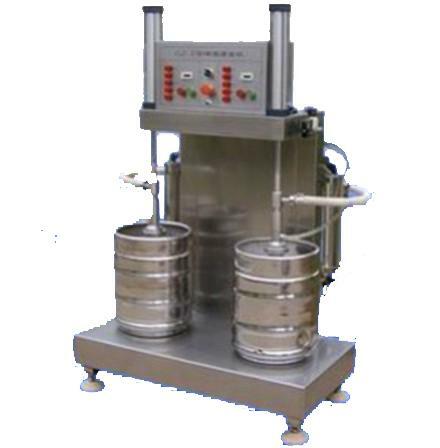 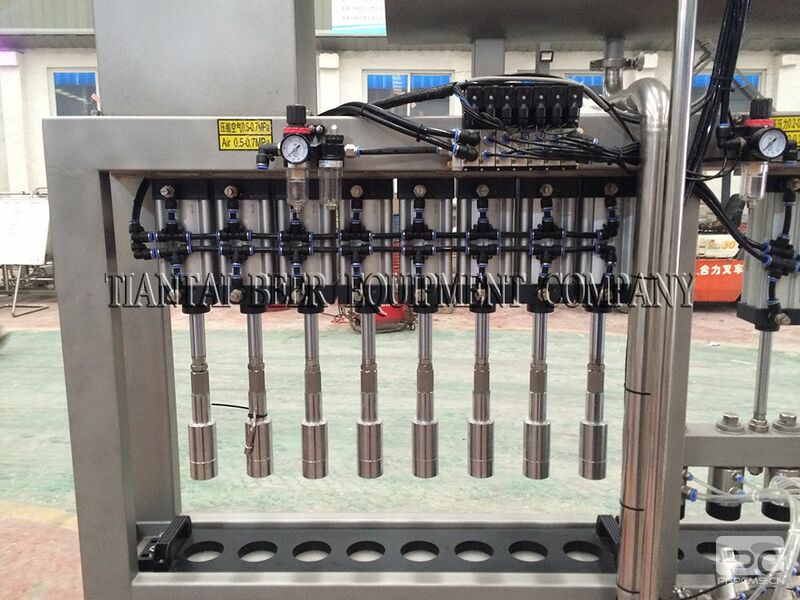 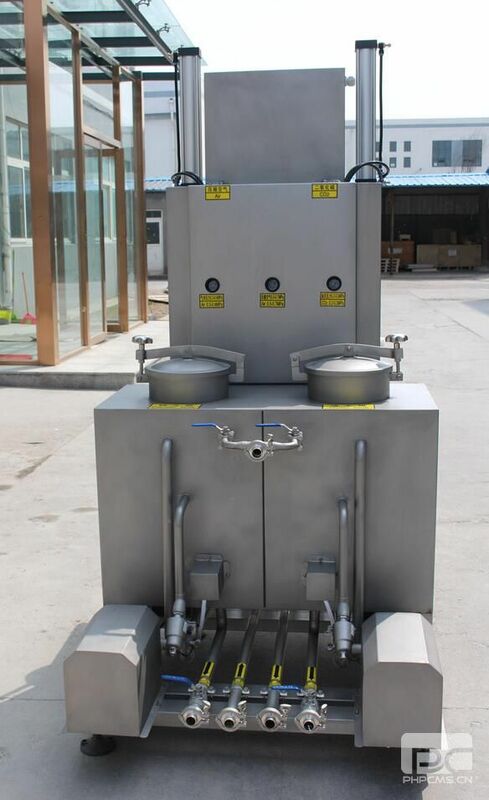 Whether you are looking for a simple manual bottle filler, an automatic bottle filler or a complete automated bottling line, we can help with you beer bottling needs. 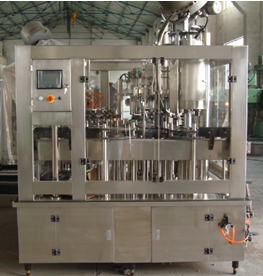 Over the years we have become specialized in the layout, synchronization and operational optimization of packaging lines.